The historic “industry-standard” for joining a camera to a flash — the Prontor-Compur (PC) cord — is a standard that refuses to die. Even today, despite its notoriously unreliable connector, rather high cost and a readily available supply of cheaper, better alternatives (such as 3.5mm mono cables or hotshoe-mount radio triggers) it is used on speedlights and cameras as a backup synchronisation method and as a means to connect radio receivers to flashguns for people who haven’t discovered hotshoe-mount flash triggers yet. 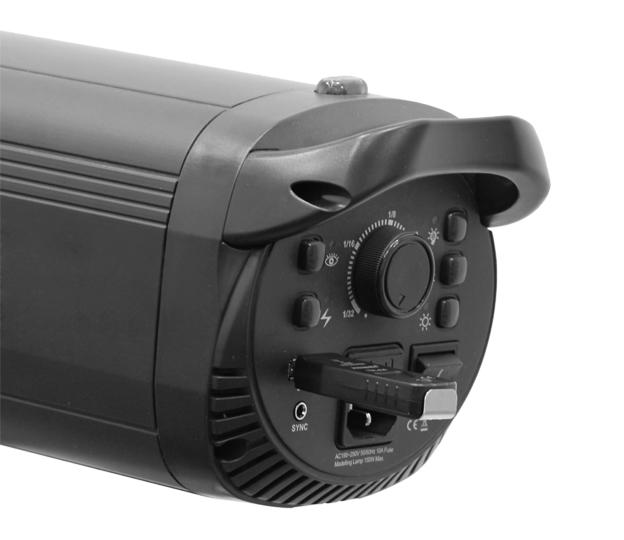 Recently, some manufacturers have broken with tradition and started to offer more sync options, most notable LumoPro with their “Quad Sync” line of manual hotshoe flashguns. Phottix and Yongnuo — Chinese manufacturers from Shenzhen — are also introducing 2.5mm and 3.5mm jacks to their speedlights so customers can get sync cables cheaply from the local pound shop rather than paying an arm and a leg at the camera store (assuming there are any left). 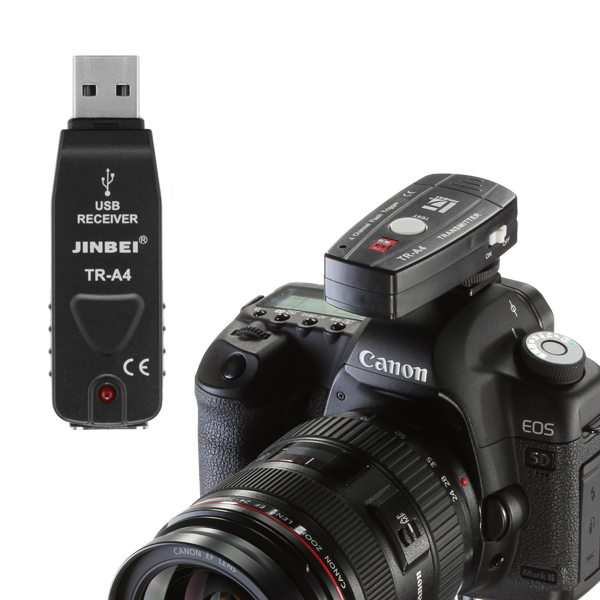 Jinbei has recently announced the TR-A4 USB Flash Trigger, a radio remote that plugs into the company’s latest FreeLander FLII and Smart-series studio lights by way of a full-sized USB port. 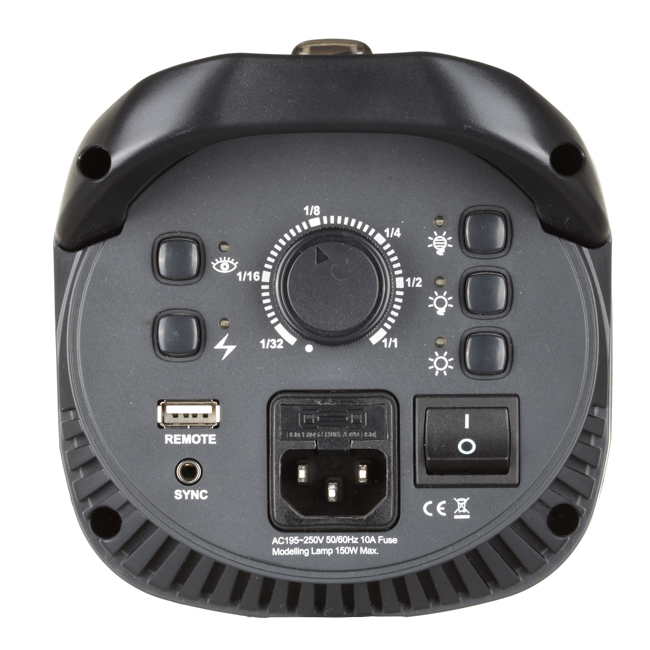 As well as being more durable than a PC plug, the interface opens up the possibility for more advanced functions in future, such as remote power adjustment and firmware updates. 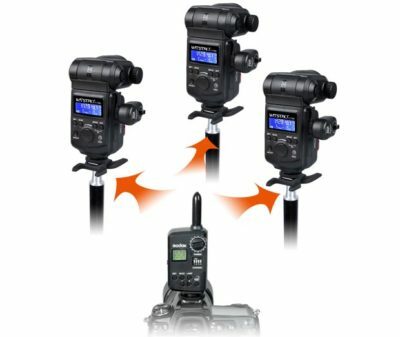 At the moment the only USB trigger from Jinbei is the simple TR-A4, but the labelling of the USB port as “Remote” rather than “Sync” clearly suggests we can expect to see wireless commander units appear down the line. 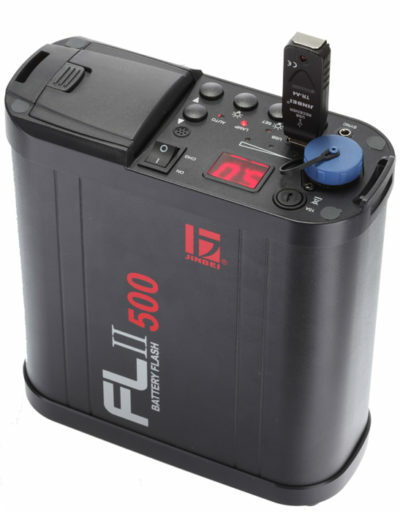 What’s more, just like 3G and Bluetooth dongles for laptops, the USB Receivers take all their power from the device to which they are connected, so studio photographers only need to worry about the batteries in their camera and transmitter, while location shooters can rest assured that as long as their portable flash has juice left in it, the radio receiver does too. Jinbei is not alone. 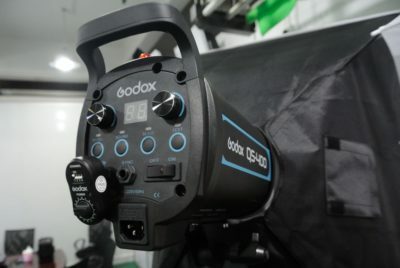 Godox is leading the way, with their FT-16 (Cheetah CL-Tx) trigger already providing wireless control for the Witstro (Cheetah Light CL-180) bare-bulb speedlights, Godox QT (Lencarta SF), QS, Gemini GT and Gemini GS studio flashes. 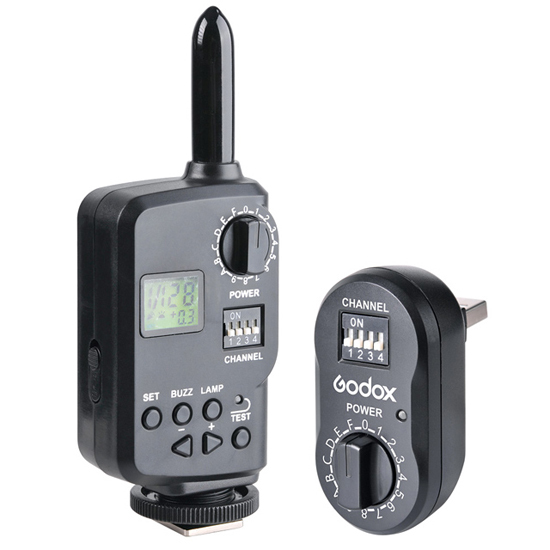 The FT-16 USB receivers are also compatible with the less advanced Godox Cells and Cells II series transmitters for basic and high speed triggering, so you can sync third-party flashes using the same system. Is battery-free USB triggering the next big thing? Or is it destined to be a niche project while the rest of the world carries on using the humble Prontor-Compur connector? Let us know what you think in the comments below. You can find out more about the Jinbei TR-A4, Godox FT-16, Lencarta SF or Cheetah CL-Tx by visiting the Jinbei, Godox, Lencarta and CheetahStand web sites.